Ski Time in Steamboat Springs! Week Comment: Yes, 3 FULL Bathrooms! Make offer and go Skiing! 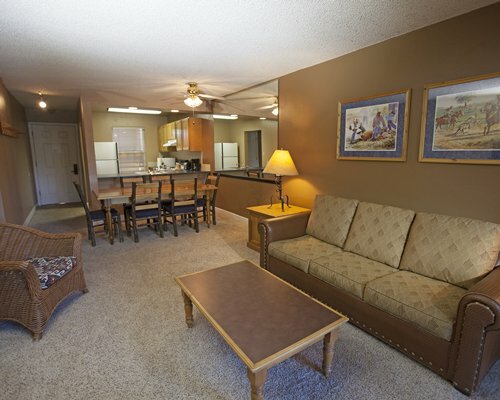 Legacy Vacation Club Steamboat Springs – Hilltop is an all-seasons destination for family fun and excitement. 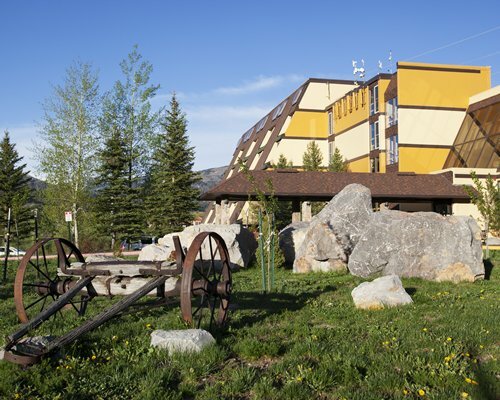 This resort offers an indoor-heated pool and an elevated hot tub with an atrium view of beautiful Mt. Werner. The quaint town of Steamboat Springs offers restaurants, nightlife and shopping that is all close to the resort. Downhill skiing, cross-country skiing, ice skating, and hot springs are just minutes away and a complimentary shuttle is provided to the ski area throughout ski season. During the summer, take advantage of the beautiful weather for area activities such as horseback riding, hiking, rafting, and much more.